With the WAC tournament beginning tomorrow, let’s take a look at what this year’s players have accomplished in the Utah State Basketball Record Books. Pane needs 7 more assists to enter the Single Season Assists List. Reed would rank #3 all-time on the Career FG% List, but needs 37 more made FGs to qualify (minimum of 150 made FGs). Danny Berger, a 6’7″, 180 pound wing will be joining the Aggie basketball team this year after returning from a 2-year LDS religious mission. 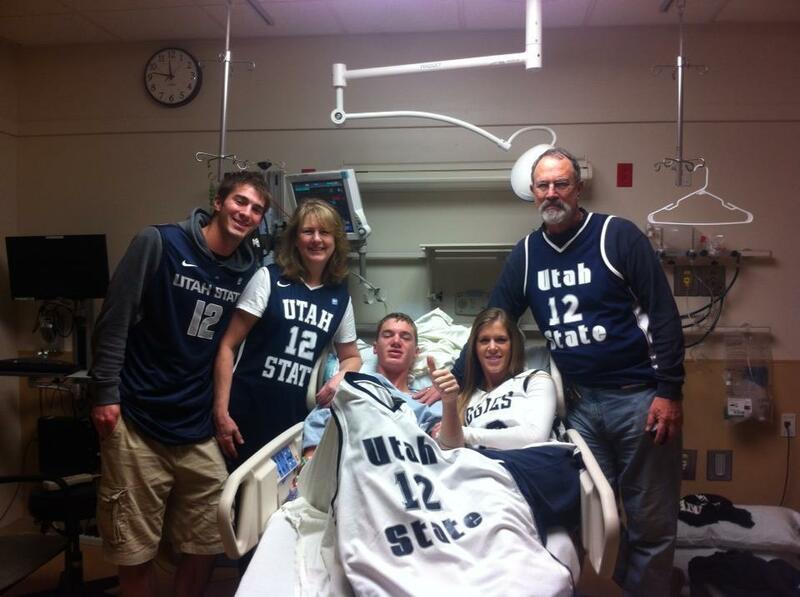 Danny committed to play for Utah State over two years ago, and many Aggie fans may have all but forgotten about him. As such, I decided to put together a quick write-up on the Aggie wing. Danny played high school ball for North Medford High School in Medford, Oregon and played one year at Chemeketa Community College before leaving on his mission. 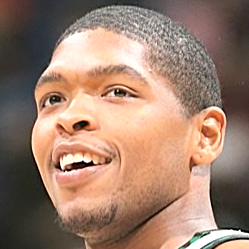 He averaged 16 points and 5 rebounds per game as a freshman at Chemeketa CC. Danny is known for his shooting prowess and athleticism. 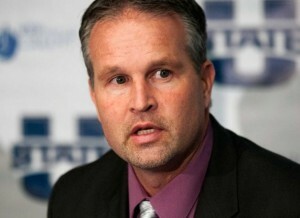 He drew the attention of the Utah State coaching staff as he grew 9 inches over a 2 1/2 year span before his mission. The Aggie coaching staff initially hoped to redshirt Berger, but with Norvell Arnold no longer coming to Logan they may have to reconsider their approach. Most likely either Berger or Adam Thoseby will see playing time this coming year.